Popular misconceptions about real estate make people hesitant to invest in real estate property. To ensure that you do not fall into the trap of believing all the myths of the real estate industry, we help you debunked some of the popular common myths prevailing in the industry. 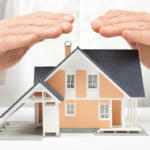 The real estate market is influenced by various external factors that can determine its value. As these external factors changes, so do the price of the real market property. The point is this that change is the only constant, and this is especially true for real estate. As often as you recognize the fact that things are not going to remain constant, you will be in a much better position. It’s a common myth that homebuyers and sellers alike would like to close the transaction before the summer as families will want their kids to start anew in a school and a new neighborhood before the school reopens. However, this is not true today, as more than half of home buyers are millennial without kids, but are single women, baby boomers, downsizers, or families without kids. The best time to sell your home is when inventory is low, especially during the holiday season or around winter. This is probably the biggest discontent millennial today have.. Though, after the credit and housing crisis, it is still difficult to get a mortgage, but If you have verifiable income, assets, and a great credit to back you up, you do not necessarily need a 20-percent down payment. Although this statement is partially correct, buyers should enter the market when they can afford it. Assessing your current financial health by examining your existing assets, current income, insurance, investment, home buying plans, working years left, you can ascertain how much monthly installment you can afford, and enter the market when you need a home of your own. Myth: Investment in the real estate market is very risky. 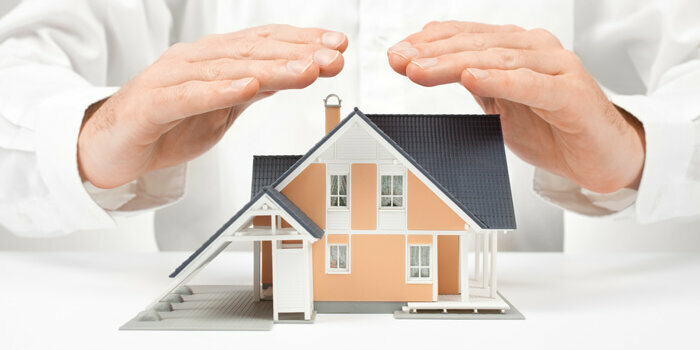 Real estate market is often considered very risky. 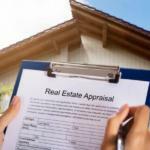 But, PA real estate appraiser, real estate appraiser NJ can help you assess the risk, and derive the right value to help you nullify any risk. 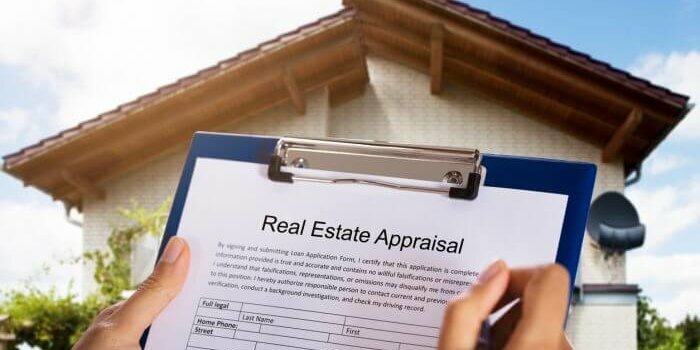 With real estate appraisal service, you can rest assured that you are selling at the right price, or buying at the best rate. by Robert Clifford	January 21, 2019 0 Com.